Walking down towards Gulhane park from the garden between Topkapi palace and Hagia Irene, the archeology museum of Istanbul has some of the richest collections of artifacts in the world. LINKS AND MEMORIES Lions of Gates of Babylon. The symbols of the Royal Ontario Museum-ROM- seen at the Archeology Museum of Istanbul. The Royal Ontario Museum centennial celebration has taken out a very interesting book, telling the behind the scenes stories of objects in their collection, or inviting prominent cultural and scientific persons to share their stories and associations. 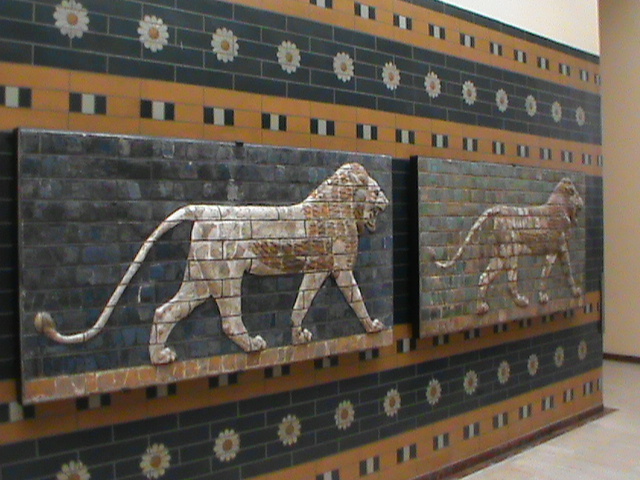 The lion symbol from Babylon is prominent for ROM as its logo. Walking through the Ancient Orient building section,of Archeology museum,Istanbul, saw five lions which guarded the gates in Babylon. 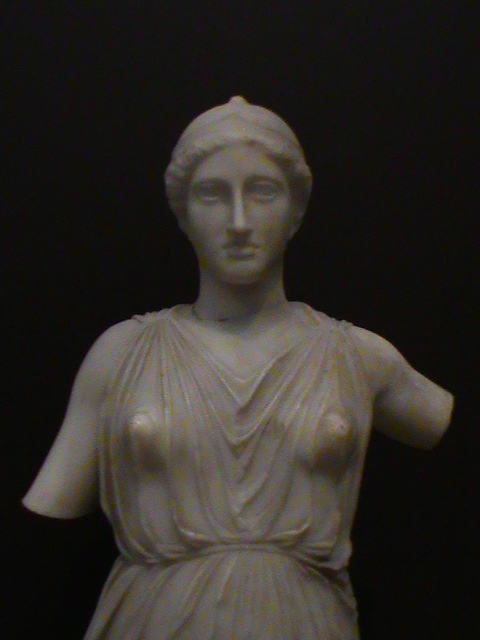 ATHENA-5th century BC- Goddess of Wisdom, Arts, warfare. Statue from Leptis Magna-(present day Lebdah-Khoms of Libya) Spent a nice afternoon with hot chocolate and cake and a Libyan friend, reviewing these images and civilizational links through the ages. Walking through the section Istanbul through the ages, read the account of how Septimus Severus laid siege on Constantinople for over 2 years for having supported a rival claimant to the Roman throne. The intertwined histories of these regions, even today there are weapon supply channels to the rival militias whim ckaim legitimate rule over Tripoli. The Calypso cave in Gozo, Malta, with beautiful views of Ramla bay is supposed to be the place where Ulysses was trapped for a long time on his return journey from tge Trojan war to Ithaca. Again, the intertwined histories of these regions made me remember walks in Malta. Remembered seeing the plaque in Hastings garden in support of Armenians who were displaced during period of first world war, an event interpreted differently by concerned parties to this day. Anatolia and Mediterranean histories have been linked through millenia, right from the times of Ulysses to more recent times. 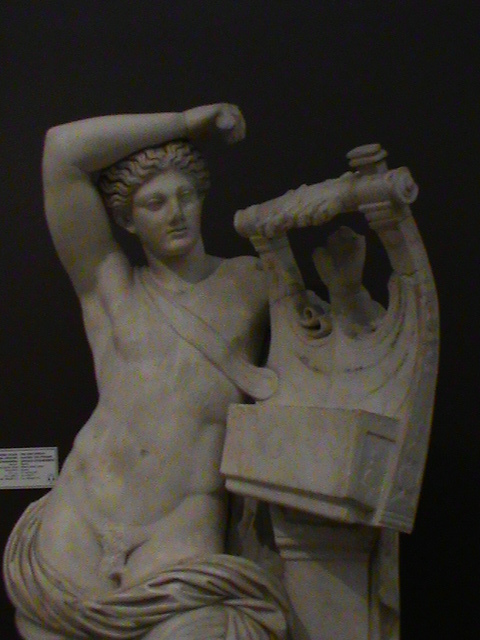 War has been a theme , from the Trojan war to the first world war. Some scholars say that the national boundaries drawn around a 100 years ago are changing again. A guide told how over 25 dynasties have ruled over Anatolia. The Archeology museum has many objects who speak these histories to us. The gardens surrounding the museums have a unique charms. Sipping tea here adds to one’s feel of the place. As the late afternoon sun warmed us,thought of some walks and stories and associations that came alive. Having lived in Tripoli ,which used to be part of Ottoman empire,and Malta with its rich history and asdociation right from the times of Homer, the Archeology museum of Istanbul refreshed many associations.